As your Medium I will travel for you in a deeply relaxed state of trance, through the most important stages of your Past Life. Then the souljourney continues in the spiritual world into the Garden of Encounters, where healing rituals take place and encounters with familiar souls of past lifes as well as from the current life will take place. 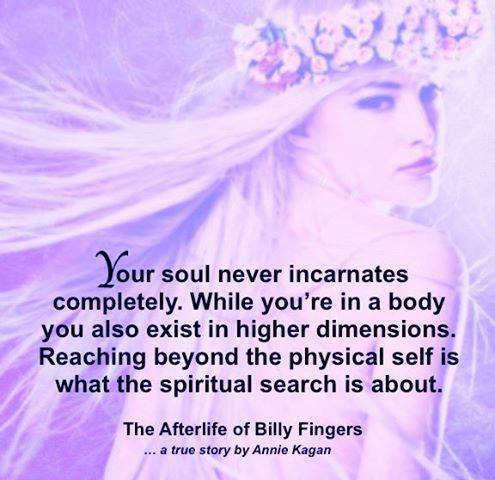 Our higher selves are always connected - whether we are currently incarnated as a human or being a soul in the spirit world. All healing rituals are performed on your Energy Body. 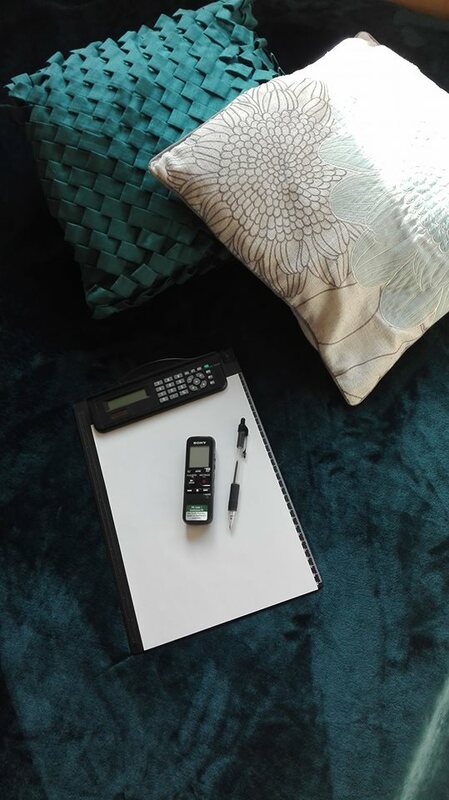 I record all experiences - everything i see and feel - onto an audio file for my clients and send them via email right afterwards. Subsequent listening to the audio and reliving the Past Life is an important part of the healing process. A Remote Session Past Life Regression can also be done for a child.